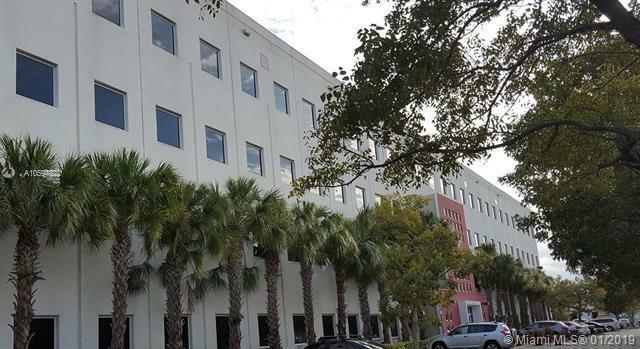 Wonderful office for lease, located in palmetto west park gated business park, unit on 4th floor, Class A Office Building with 24 Hour Security and Centrally Located Close To Major Highways and Miami International Airport. Additional Conference Room Space Available within Building, beautiful common waiting area (2nd floor). Featuring 2 Elevators, Cafeteria. CAM includes insurance and maintaining common areas.